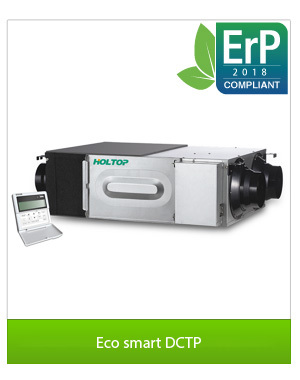 Holtop has established for more than 16 years, and masters the core technology to develop the heat exchanger recuperator, owning the biggest production base in China to manufacture the heat recovery ventilation products. 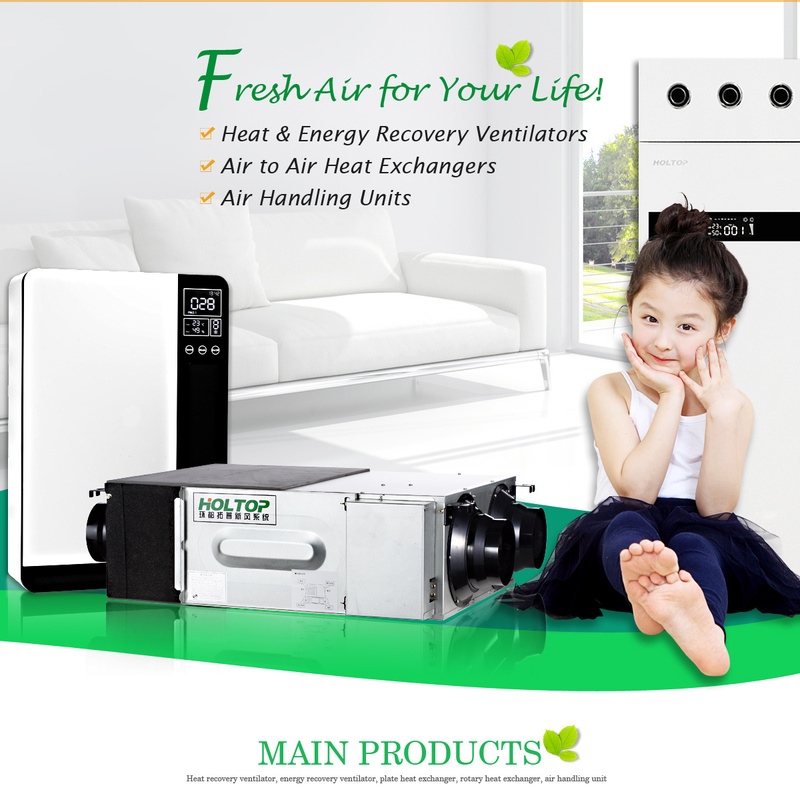 Leading brand in China. 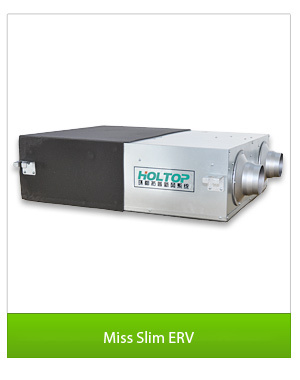 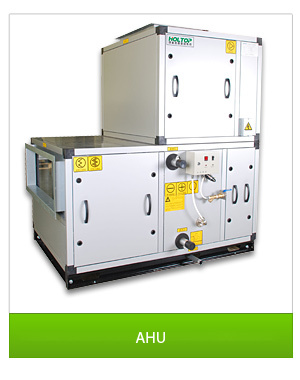 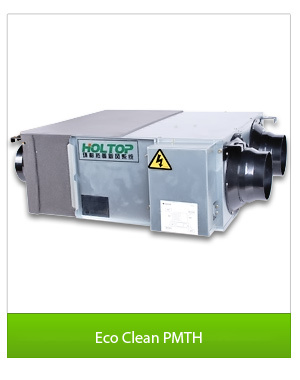 Holtop is the leading manufacturer in China specializing in the production of air to air heat recovery equipments. 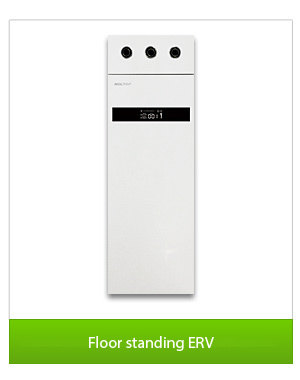 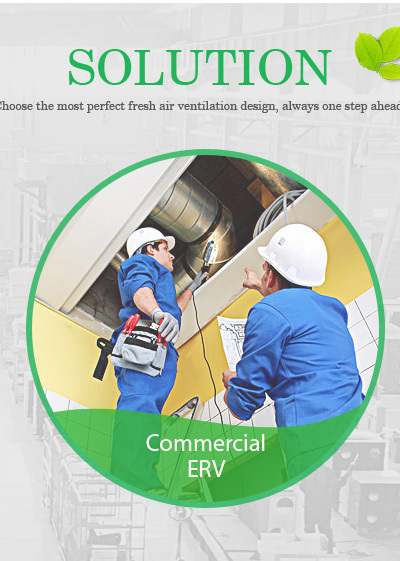 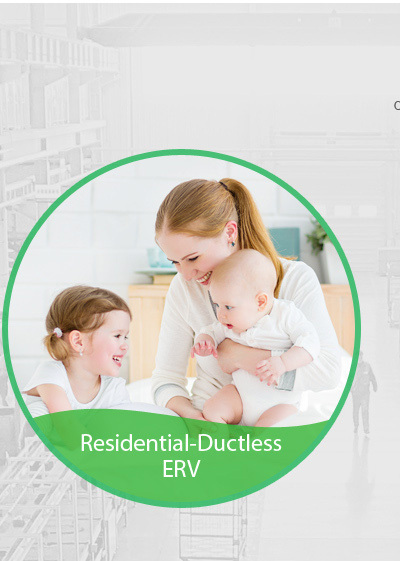 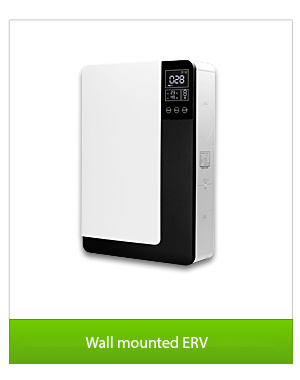 Founded in 2002, it has dedicated to the research and technology development in the field of heat recovery ventilation and energy saving air handling equipments for more than 10 years. 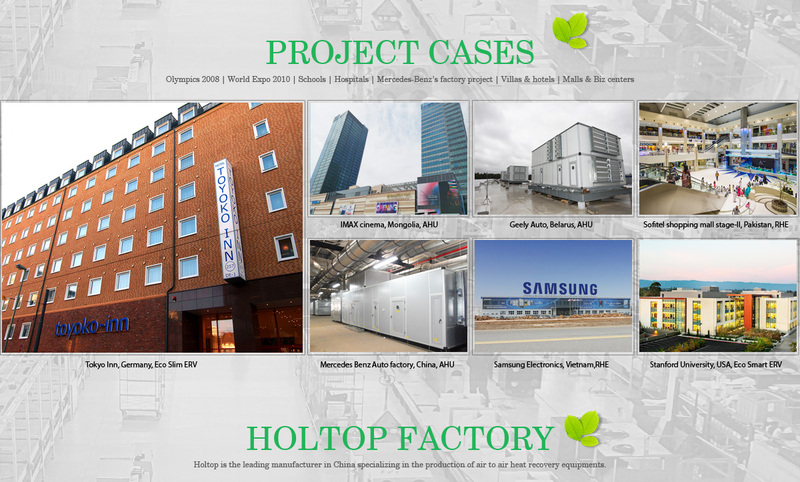 Through years of innovation and development, Holtop can supply a full range of products, up to 20 series and 200 specifications. 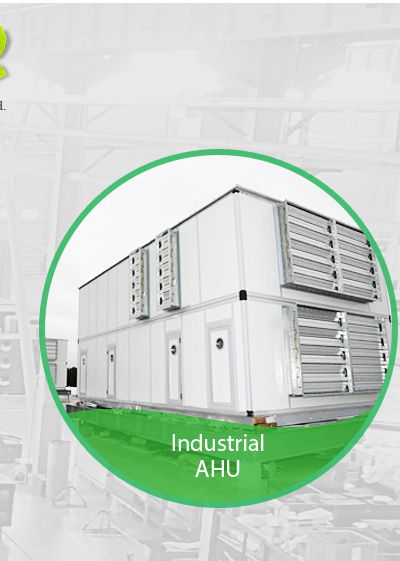 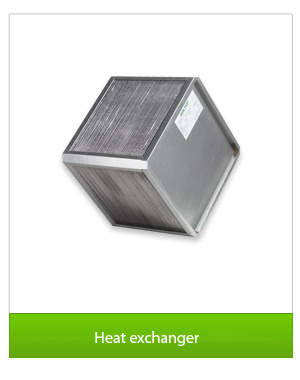 The product range mainly covers: Heat Recovery Ventilators, Energy Recovery Ventilators, Rotary Heat Exchangers, Plate Heat Exchangers and Air Handling Units. 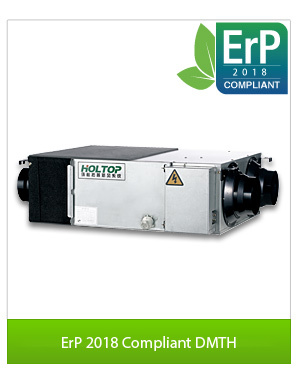 Holtop assures high quality products with professional R&D team, first-class production facilities and advanced management system. 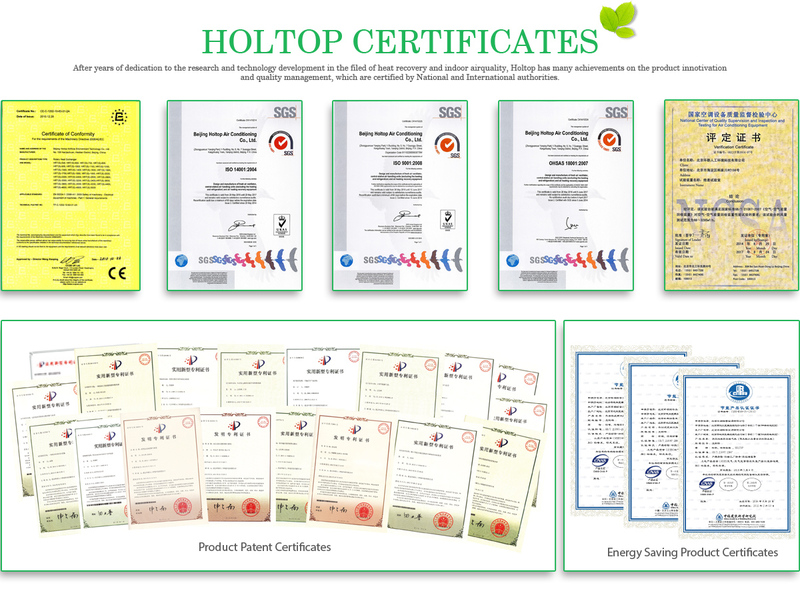 Holtop owns numeral control machines, national approved labs, and has successfully passed the certifications of ISO9001, ISO14001, OHSAS18001, CE and EUROVENT.